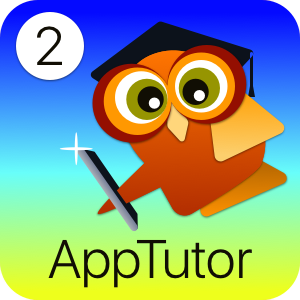 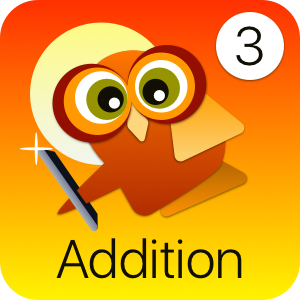 Each AppTutor App contains hint-sheets and math worksheets that may be printed to support the curriculum from within the App. 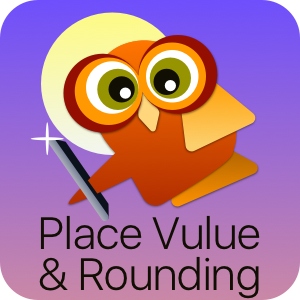 They are also available here! Packed with the CCSSI grade-specific knowldege your elementary math student needs, each AppTutor App contains Hint-sheets and Worksheets that may be printed to support the curriculum from within the App. We’ve also made our Hint and Math Worksheets available here! We encourage you to download, print, and enjoy these free resources!